Seven Nassim is an exclusive freehold development situated at 7 Nassim Road, a prime and prestigious residential enclave surrounded with abundant greenery and beautiful bungalows. Seven Nassim is a stone’s throw from the Botanic Gardens and Orchard Road. It is near to the popular Orchard shopping and entertainment belt. 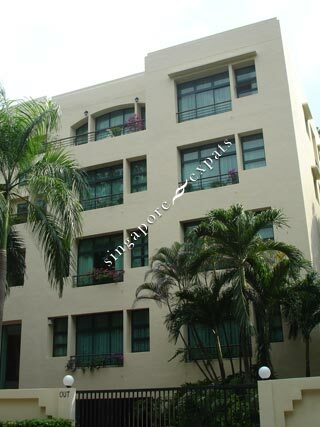 It is within short walking distance to Tanglin Mall, Tudor Court and Forum Galleria Shopping Centre.